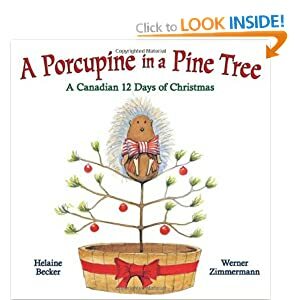 The Tuesday 12: 12 Distinctly Canadian Picture Books! - Teaching Rocks! 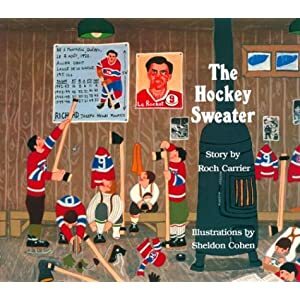 I bought this classic “Canadien” story for my sons. 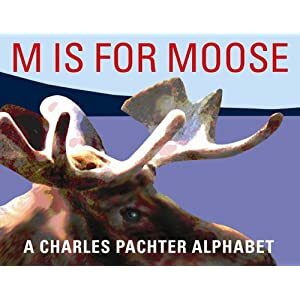 Despite the NHL lockout, hockey is still a big topic of conversation and who can resist this tale of the little boy who receives a Toronto Maple Leafs hockey sweater instead of his beloved #9 Maurice Richard Montreal Canadiens sweater? A great story about a boy who abandons hockey, a game he loves so much. After witnessing Crosby’s golden goal at the Vancouver Olympics, he returns to the ice and the sport he loves. 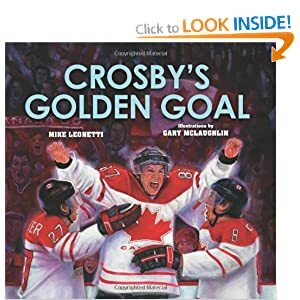 Other famous stories about hockey heroes by the same author include Wendel and The Great One, The Rocket, and The Mighty Tim Horton. A visually stunning book that celebrates Canada’s First Nations by looking at the groups of the Pacific Northwest. Although it would be perfect for the grade 6 social studies curriculum, the theme of community values makes this a great addition to any classroom library. 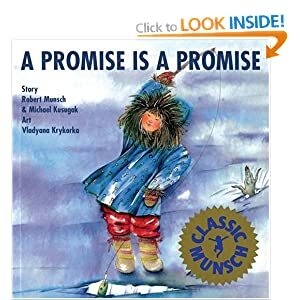 Together, Munsch and Kusugak take you to the Northwest Territories to tell the story of Allashua, a little girl who encounters the qallupilluit, Inuit monsters that live below the ice. 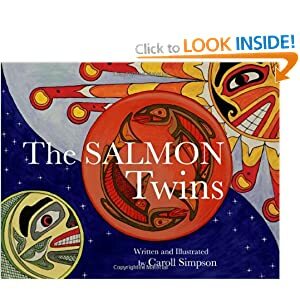 In this book, children learn the importance of listening to their parents, keeping their promises, and Inuit story-telling traditions. 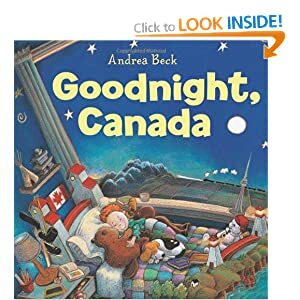 A wonderful book that takes you through the Canadian provinces and territories, while saying goodnight to children living in these different locations. I still remember reading “Have You Seen Birds?” with my grade three class and making our own plasticine bird pictures in Barbara Reid’s distinctive style. 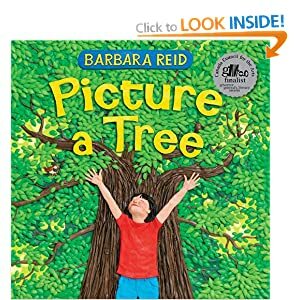 “Picture a Tree” is a great book to use during Earth Week, learning about the environment, and helping students develop respect, appreciation, and stewardship of our Earth. I love this poem and teach it to my students each year. The illustrations are beautiful and remind me of the Group of Seven. 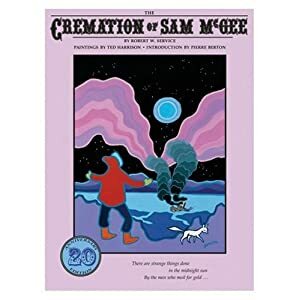 It would be great to integrate an art lesson with this poem and book by creating oil pastel drawings of the Northern Lights. What’s not to love?! 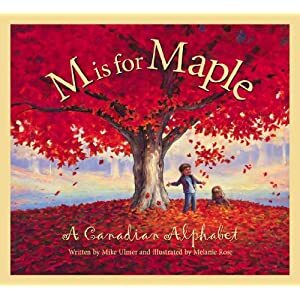 My son and I love reading these hilarious poems before bed each night! 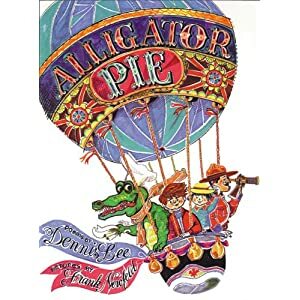 I’ve been a Jean Little fan since I read “From Anna” in grade 4. 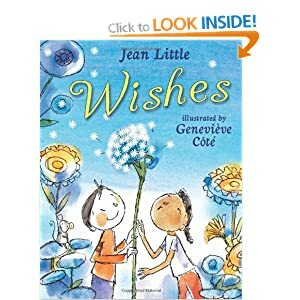 I bought this book for my youngest son for Christmas It would be great to create a collaborative class book where each child writes and illustrates their own wishes. Another Christmas gift for my sons! Can you tell I buy a lot of books? A great twist on the classic Christmas song! My favourite verse? Ten Leafs a-leaping!